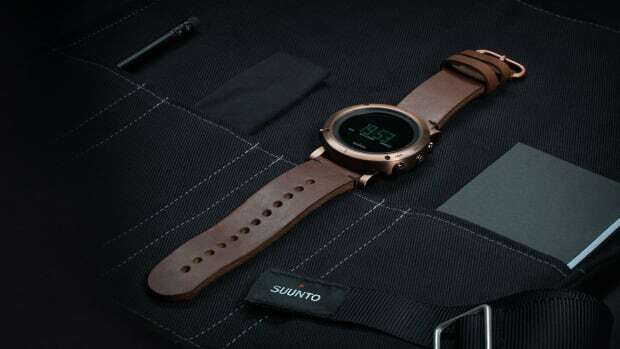 Suunto&apos;s new Traverse watch isn&apos;t just any &apos;ol adventure watch, this is essential wristwear that could get you out of some serious trouble. 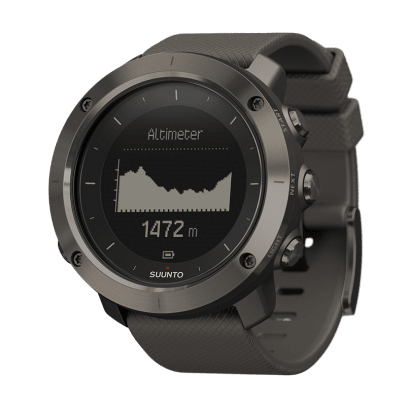 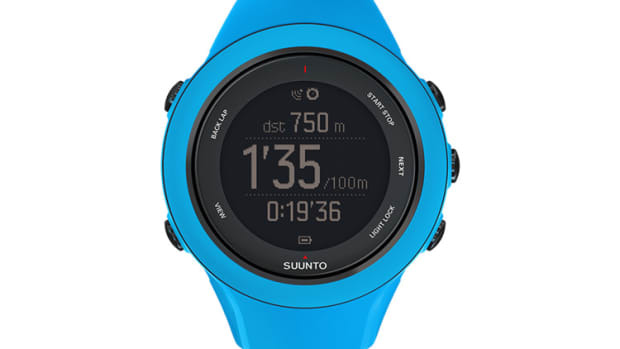 At the core of the watch is its ability to keep you on the correct path with routes you can plan your self or download ready-to-go routes from Suunto&apos;s Movescount web site. 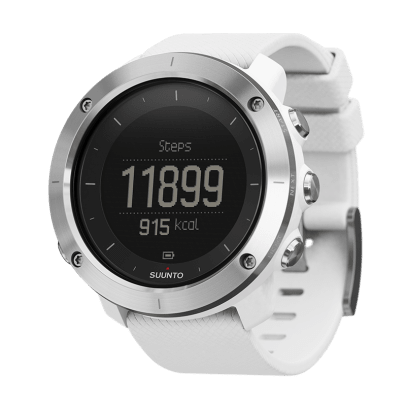 Not only does it help you get to Point B safely, it records your progress and keeps a log with an automatic breadcrump trail in case you need to head back. 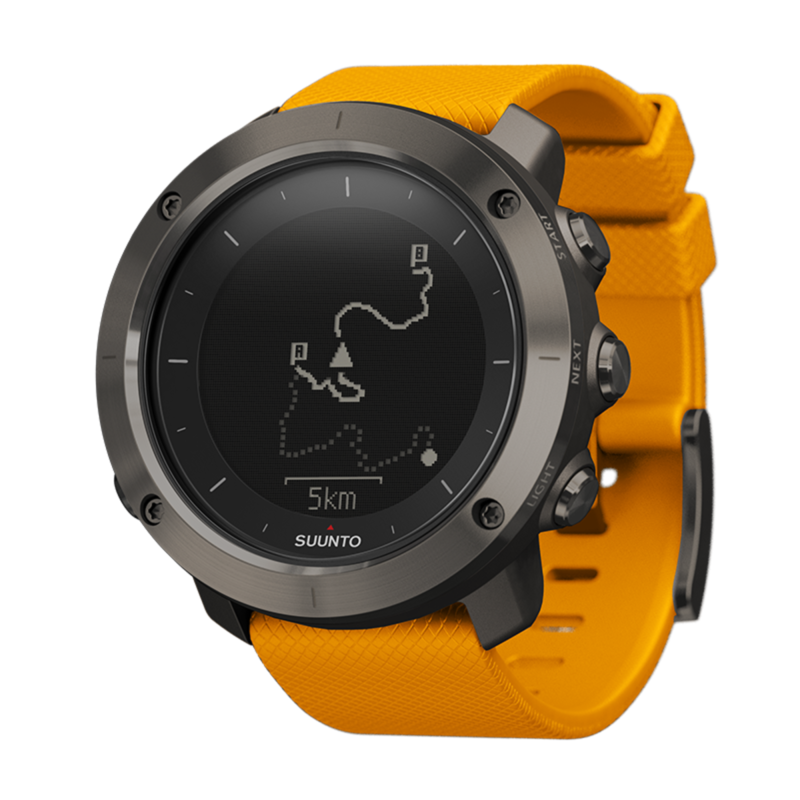 The watch uses GPS and GLONASS satellite navigation systems to give you all your necessary location and speed data while their FusedAlti feature gives you data like altitude, vertical speed, and total ascent. 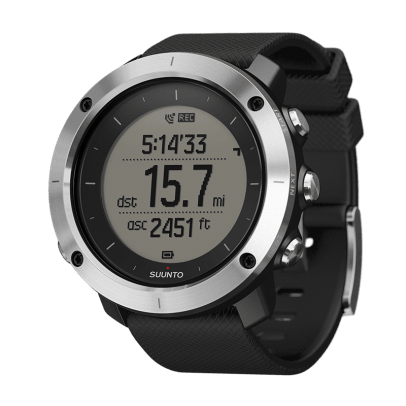 You also get alerts about weather, storms, and sunrise and sunset times so you can be aware of how much daylight you&apos;ll have for the day&apos;s trek. 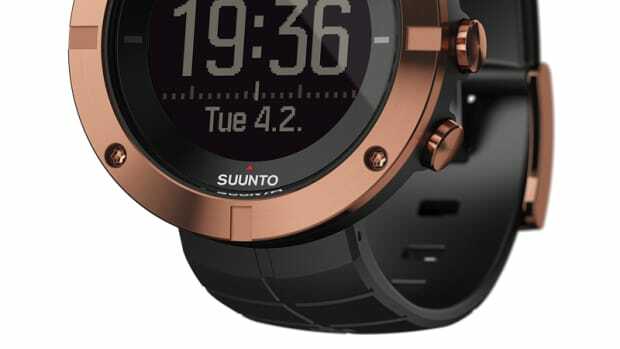 It&apos;s also able to receive mobile notifications and battery life is rated at up to 100 hours.